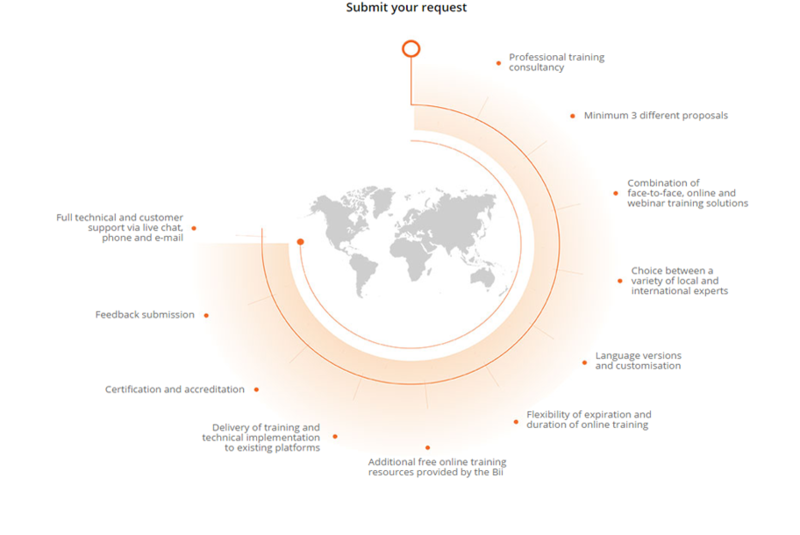 As an industry leading training and certification provider, Astra Nova provides bespoke online training programs, in-house training solutions, webinars and a number of free courses suitable for Clinical Research Organisations, Pharmaceutical companies and other institutions in the field of Biotechnology. With the new year just around the corner, we are now launching a Christmas campaign which delivers great offers and discounts on all of our individual and corporate certification courses. Gaining in-depth knowledge on ethics, regulatory requirements, guidelines, good practices, audits, informed consent, drug development process etc. requires additional training. Sometimes that could be too time-consuming and costly. Other times, clinical research licenses may expire while people are still pursuing academic research careers and before getting suitable job offer they’ve already run out of options. With our Christmas campaign, however, getting ready for a successful clinical trial project becomes easier than ever. Recruitment and selection processes in the clinical research industry are challenging. Since the pharmaceutical sector is embracing new practices (like e-health, wearable technologies to track treatment and testing, Big Data and others) while moving on, requirements for contemporary and modernized skills and capabilities is becoming stricter. Regulations change, laws get updated and industry leaders are supposed to keep up with all of this. That’s why finding and hiring suitable employees becomes a bit more challenging. Some of them lag behind upgraded trends. Others lack skills and knowledge. In our attempt to break down such barriers and difficulties, we decided to focus on our clients’ individual development and progress. Astra Nova’s Christmas campaign allows every single practitioner to start the new year with a completed certification program that enhances their skill set and contributes to their professional understanding of clinical research. We enable them to become qualified experts who have bigger chance of finding a job in the competitive clinical research sector. What is in for you? Our initiative allows you to get the usual 15% discount when purchasing two of our courses, but this time around you also get one training of your own choice for free. That makes it 3 for the price of 2 with the initial 15% off offered by us. Investing in staff training is crucial as it boosts research businesses, promises greater corporate achievements and promotes synchronized workload. Especially when new employees join the company. Undergoing such trainings adds flexibility, improves efficacy of work, helps people understand currently deployed practices and allows them to quickly get used to different tasks. With our Christmas campaign purchasing a corporate training program becomes even more cost-effective and beneficial. Only in December company owners can choose between two options: getting a 10% discount on any corporate training or extending qualification licenses of current and potential employees. 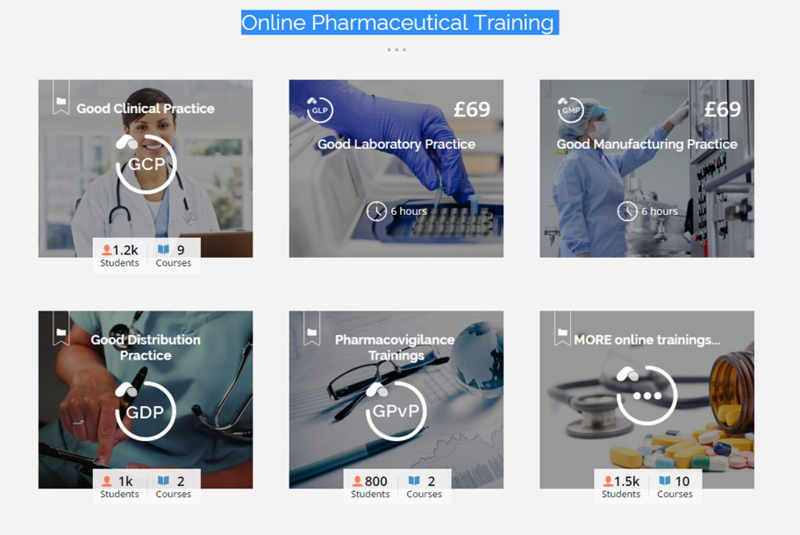 We know that effective and consistent training is essential for the professional growth and future development of researchers, regulators, monitors, sponsors, clinical investigators, newcomers, medical students and other research specialists. Acquiring in-demand skills and gaining the necessary know-how is vital when it comes to critical and dedicated sectors, such as healthcare and clinical research. Therefore, in order to enhance the learning curve and ensure compliance with regulations in combination with unmatched user experience, we’ve prepared a rich portfolio of courses. They include but are not limited to: Good Clinical Practice (GCP); Good Manufacturing Practice (GMP); Good Distribution Practice (GDP); Pharmacovigilance; Clinical Trial Risk Management; Advanced Quality Assurance; Safety Reporting; Informed Consent and many more. Astra Nova’s Christmas campaign will continue through December. Have a look at our training courses here and select the one that will help you excel in your field!